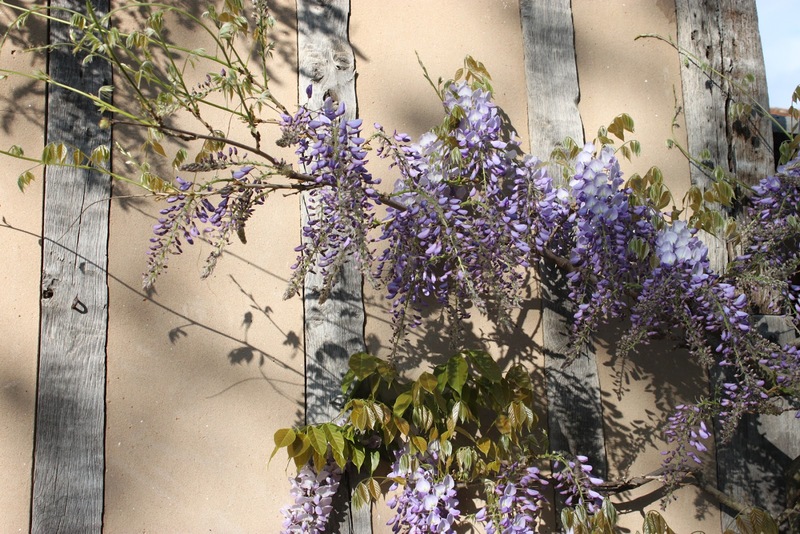 Wisteria is one of my favorite flowering plants. 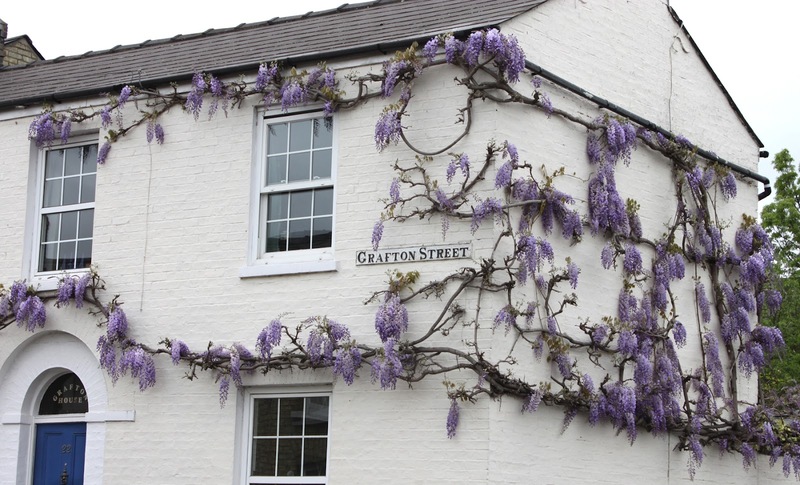 I was just remembering how it creeps up every weathered brick and stone in England this time of year, and longing to go back. 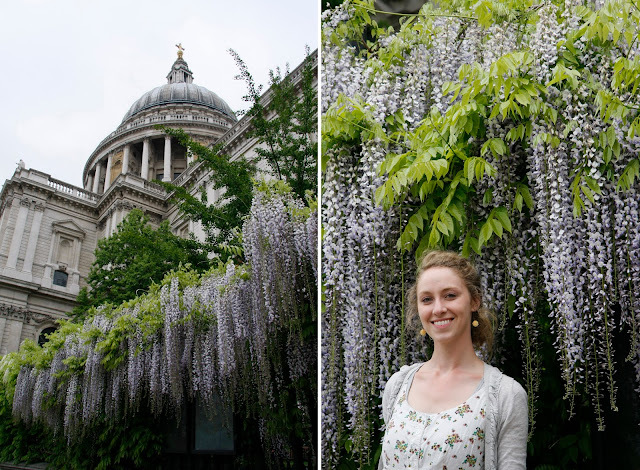 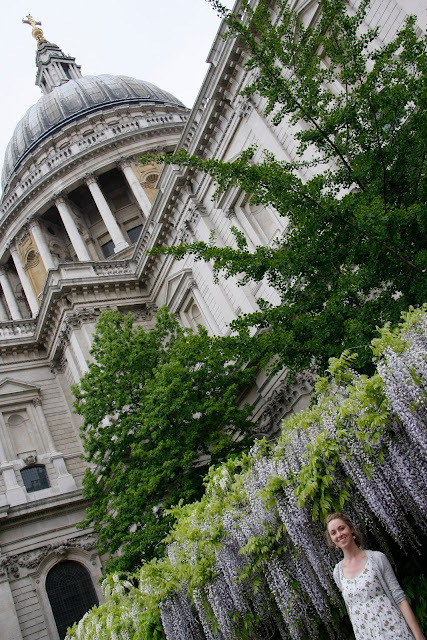 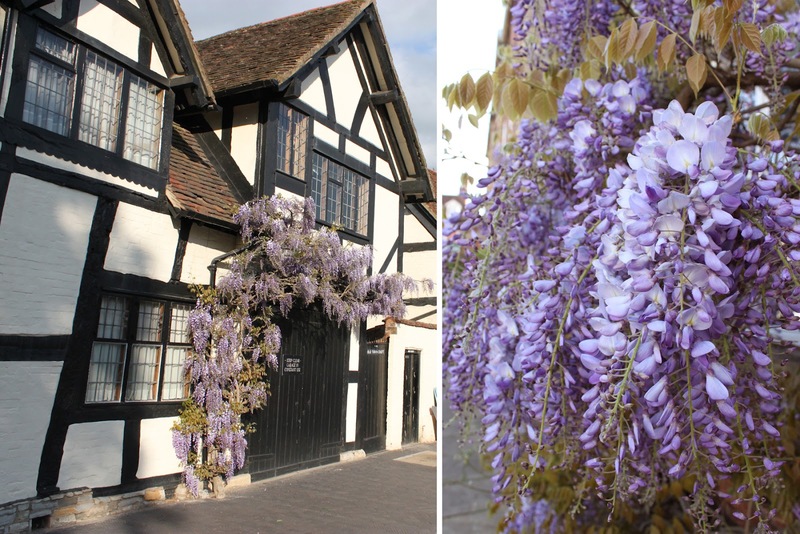 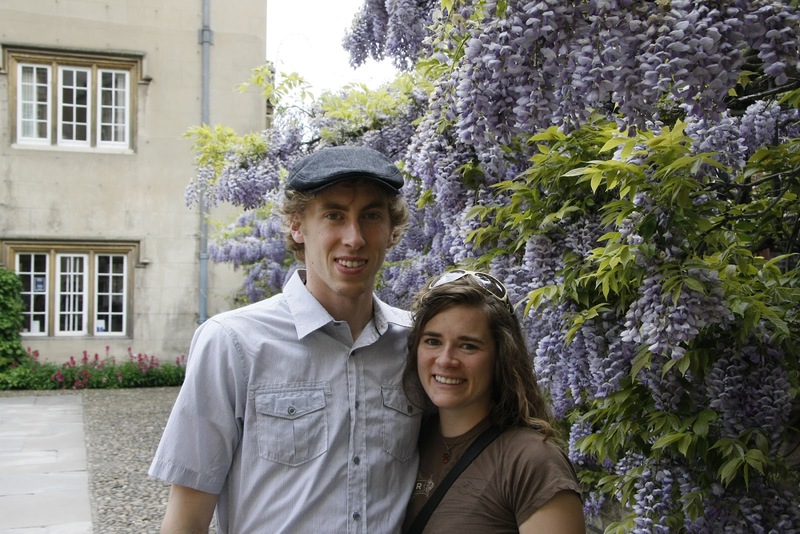 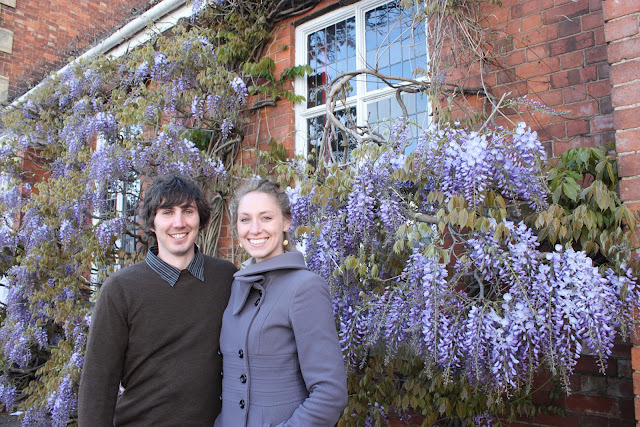 Here are some pictures of the wisteria in Cambridge, London and Stratford-upon-Avon.